The last of the scrubbing bubbles vs. a toilet. Also, do you mind if we put any of your pictures as our desktops? They're all so awesome! nerds vs. geeks. the final chapter! Yay! 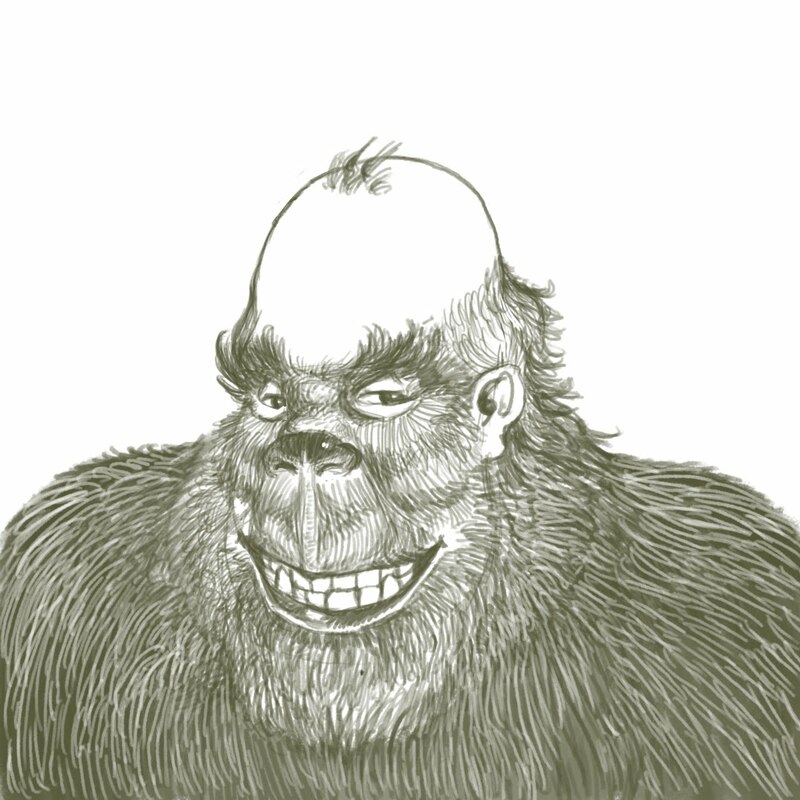 We LOVE Bald Sasquatch. He had us all laughing! Thanks! Willy Wonka and his Umpa Lumpas battling (or vs. whatever) an attacking horde of health nuts! Either Ronald McDonald vs Wendy(from Wendy's), or Hank and George vs Layna. I don't understand...why did you draw this picture of Dean?